I doubt that anyone will ever call Jeremy Tammik a layabout. 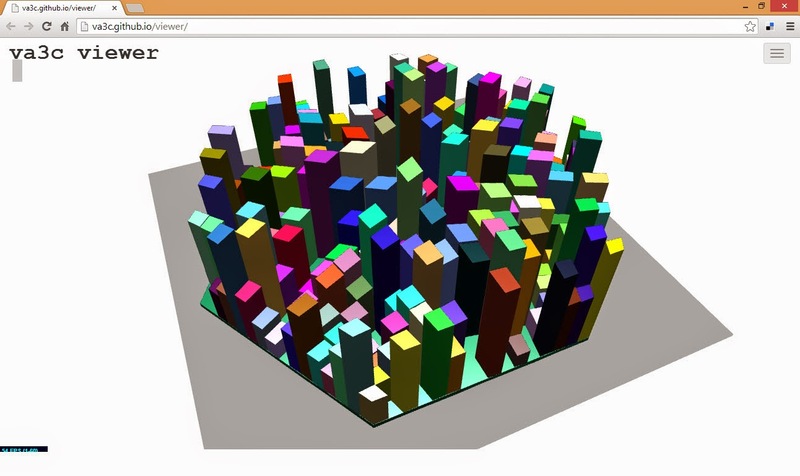 At the recent New York AEC Symposium and Hackathon, Jeremy and Matt Mason of IMAGINiT Technologies worked around the clock to create an easy, open source, general-purpose 3D AEC model viewer based on components like WebGL, Three.js and HTML5 via REST and JSON. Dubbed va3c, exporters are available for Grasshopper, Revit, 3DS Max and Sketchup. One may test drive the viewer here. There's more information available on Jeremy's The Building Coder blog.